Fancy a pen that is handcrafted with titanium and a 5,000-year-old meteorite? Space nerds better have their ears up as we are about to share a very very interesting piece of information with you! While going into outer space isn’t exactly an easy feat, securing a small bit of the infinite cosmos for oneself does seem like a legit dream. And that’s exactly what B. Smith & Co, a manufacturer of handcrafted writing instruments promises to do for you! 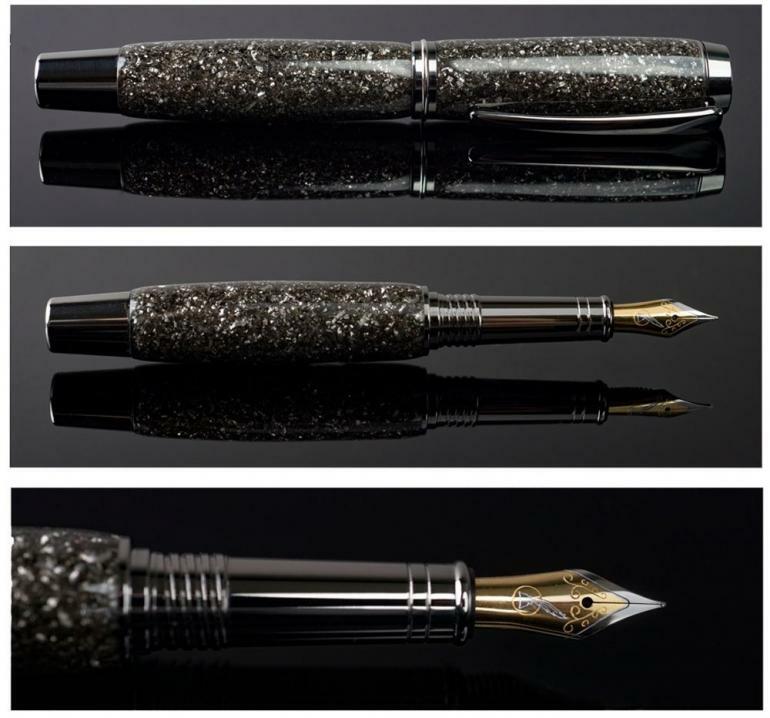 The exclusive pen manufacturing firm is all set to bring you a writing instrument that is manufactured from rare Meteorite! Yup, you heard that right! As part of its first edition collection, B. Smith & Co will produce custom-made Meteorite pens for those interested in owning a small slice of the universe. The high-quality black titanium plated hardware pens are made from actual Campo del Cielo meteorite that had traversed the cosmos and reached the earth approximately 4,000-6,000 years ago. The meteorite was then discovered around 400 years ago and preserved to form part of an exclusive pen that you can now own for $449.99 – $1,099.99 only! 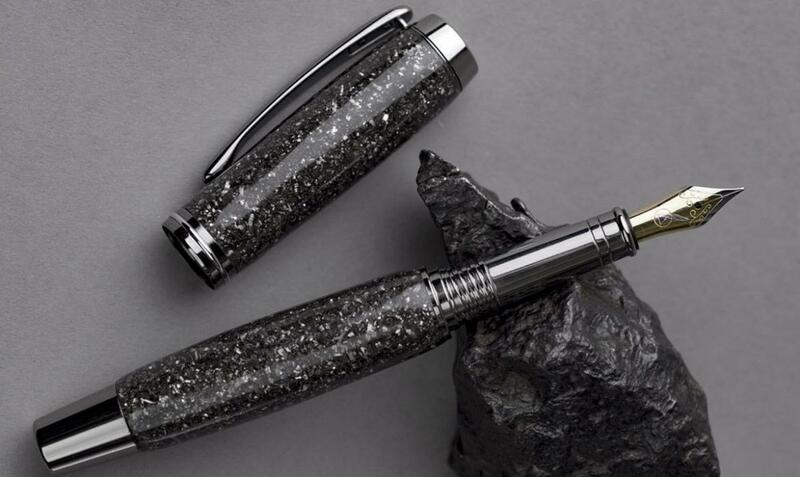 The awe-inspiring Meteorite pen can be purchased in a fountain pen or rollerball version or both. It’s two-tone stainless nib is manufactured in Germany and its infinitely refillable refill allows from the smoothest of writing strokes. 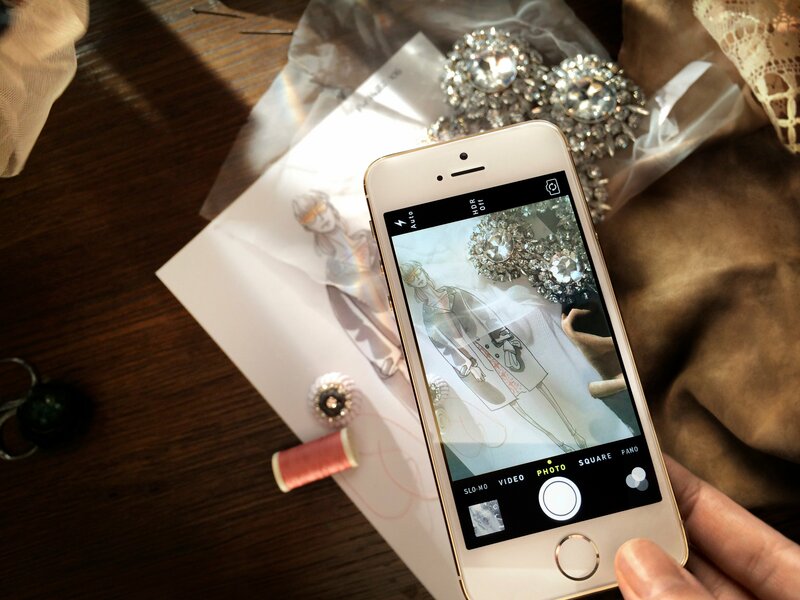 B. Smith & Co.’s Meteorite pen must be pre-ordered via its Kickstarter campaign and we urge you to do it ASAP!